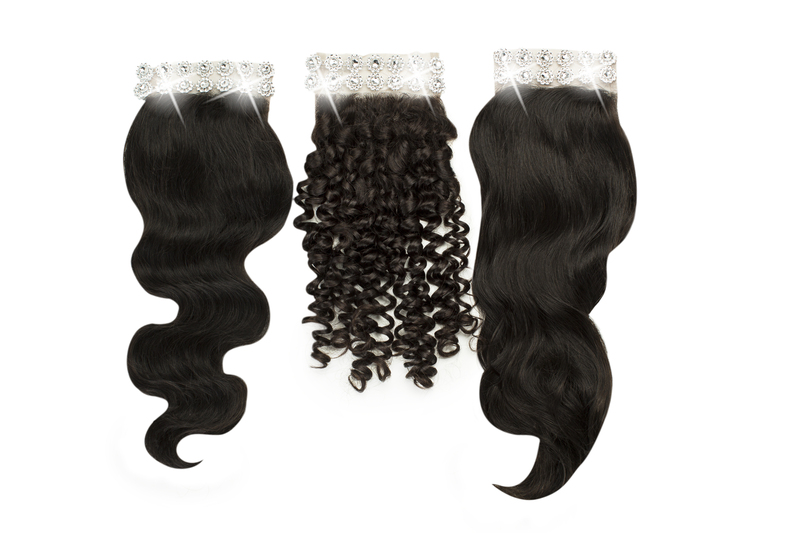 Length Choose an option… 14"
SKU: N/A. Category: All. 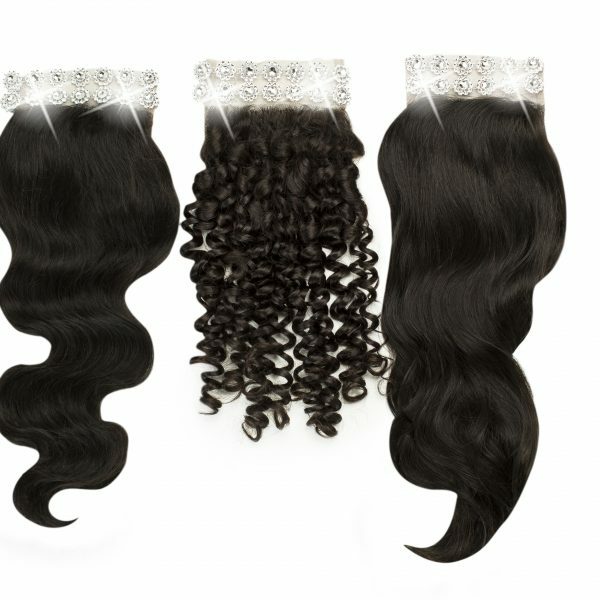 Tags: Body Wave, Curl 3, Deep Wave, Jerry Curl, Loose Wave, Natural Wave, Straight, Textures. 14″ length. 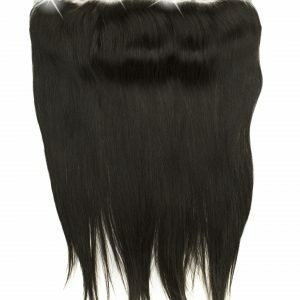 Please contact us for longer lengths. 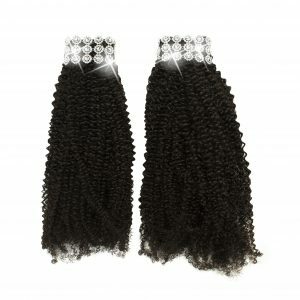 These require a specialty order and invoice.